The last two weeks has been beyond hectic, between Christmas shopping, festive gatherings and wining and dining with my nearest and dearest, getting the time to bake and blog is proving a little difficult. That said this evening I had an hour or so and given that this week in work seems to be as busy as ever....I thought I'd spread some Christmas cheer with Christmas Cookies. 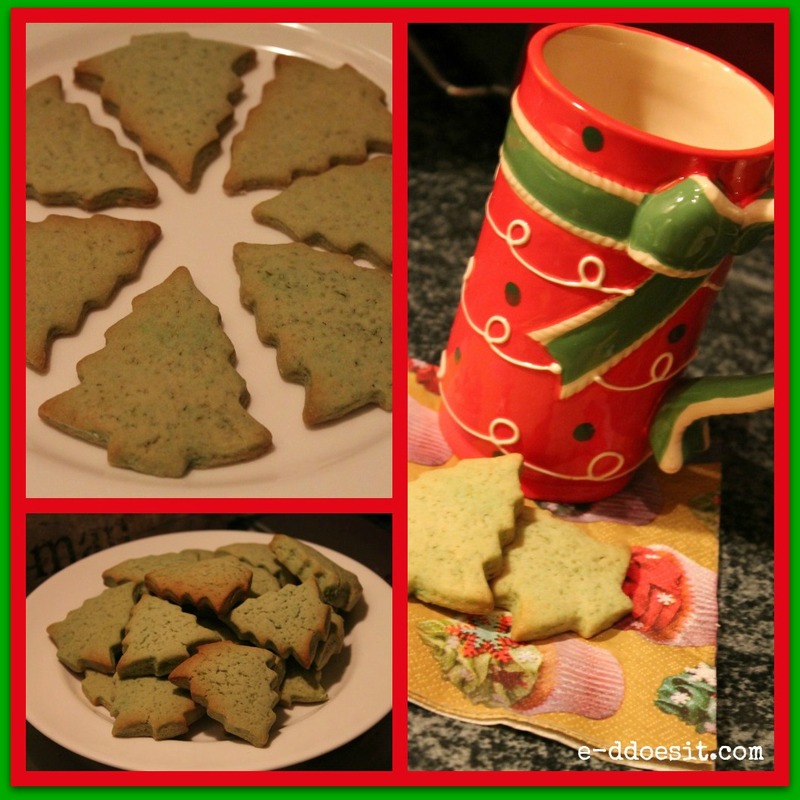 I had an idea in my head that I wanted to make some kind of cookie with Baileys...so I devised a recipe! Half way through assembling the whole thing, I realised a certain delightful boyfriend had put on empty bottle of Baileys back on the shelf, making yours truly think we had Baileys when in fact we didn't....slight spanner in the works. But as they say 'when life hands you lemons.....make lemonade'. I had a little root around our drinks cabinet and rooted out a bottle of Kahlua. Kahlua is a Mexican coffee flavoured rum based liqueur I simply swirled some Kahlua, together with some fresh cream and Voilà...Kalhlua Christmas Cookies! 1. Cream together the butter and sugar until pale and fluffy. and roll out on a well floured surface. edges of the cookies look browned. 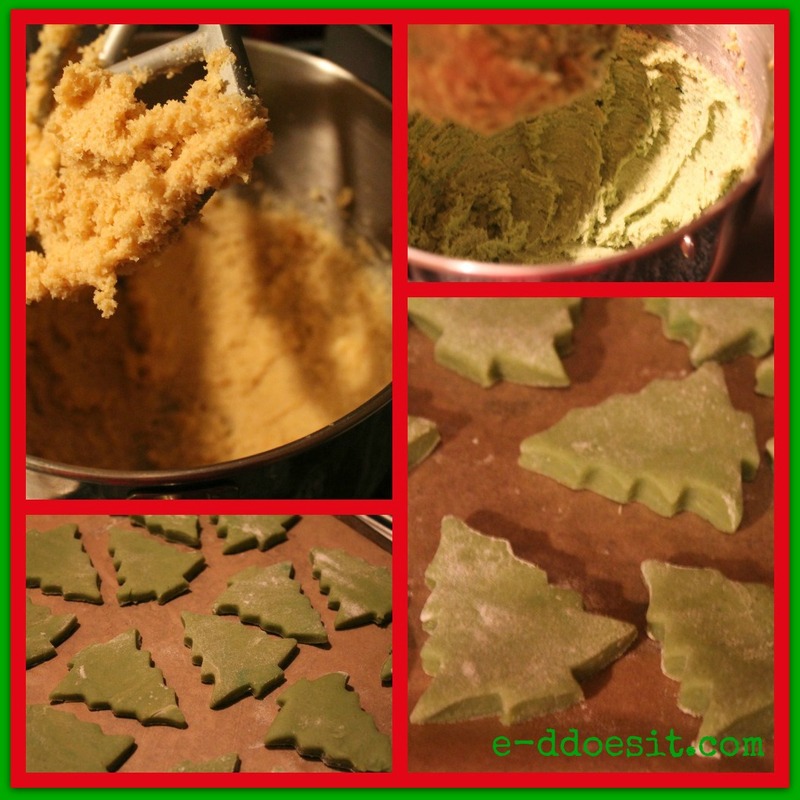 - I cut each of the cookies approximately 0.5 cm thick. 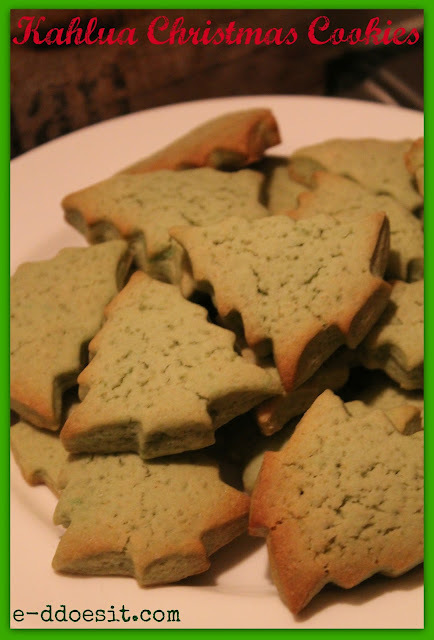 - These cookies can be served plain or decorated with icing. - These cookies are delicious served warm or cooled with a glass of cold milk or cup of tea.